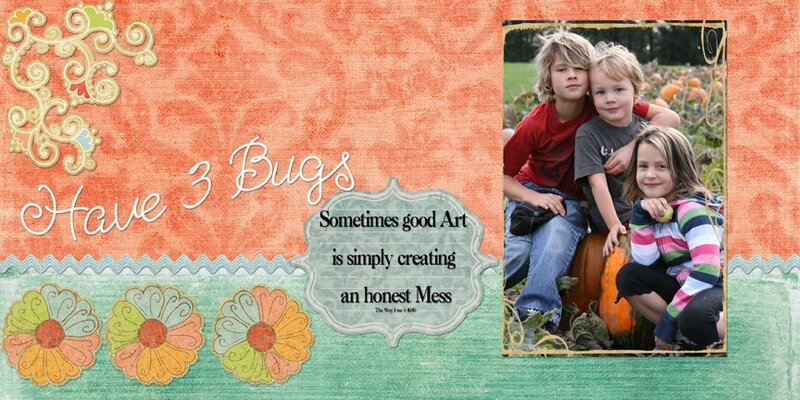 Well today our scrapbooking Friend Lucy is announcing her new DT on her Blog, be sure to check it out! http://mysketchworld.blogspot.com/ keep your fingers crossed! The best of luck to all who have applied!